As the shock troops of the Necron army, a phalanx of Immortals will strive for victory using every tactic and stratagem at their disposal. They wear heavier armour than Necron Warriors and they can easily withstand a hail of heavy bolter fire that would obliterate a fleshier target. Should an Immortal be felled, its threat is not ended, for its auto-repair systems will set about repairing the damage to its body immediately and it will quickly return to the fray. Few foes can withstand the Immortals' return fire so easily. A single shot from a gauss blaster can punch through most types of armour to strip flesh from bone. There can be no hiding from the Immortals. For countless millennia, Deathmark Squads have served the Necron nobility as snipers and assassins. Even when they were beings of flesh and blood, Deathmarks had a reputation for cold-hearted precision and patience. Now, housed in tireless metal bodies, Deathmarks are more deadly than they ever were in the Time of Flesh. Like most Necrons their technology lies far beyond the realm of mortal comprehension and they can effectively slip in and out of dimensions at will. Their victims will assume that they have been ambushed, that the Deathmarks teleported onto the battlefield. The reality is that they were already there, waiting for just the right moment to lay their trap and catch their prey. This multi-part plastic boxed set contains 80 components with which to build five Necron Immortals or five Necron Deathmarks. The set comes with plenty of devastating weapons, including gauss blasters and tesla carbines for the Immortals and synaptic disintegrators for the Deathmarks. These models come with five 25mm round bases and two Necron transfer sheets. 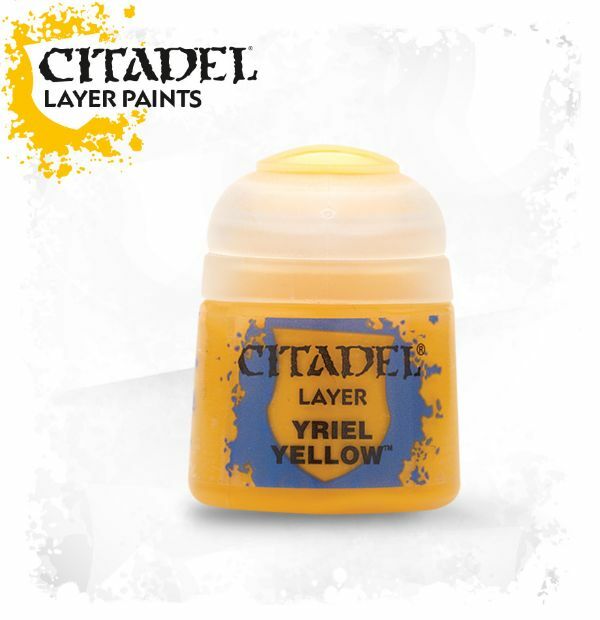 They are supplied unpainted and require assembly - we recommend using Citadel Plastic Glue and Citadel Paints.